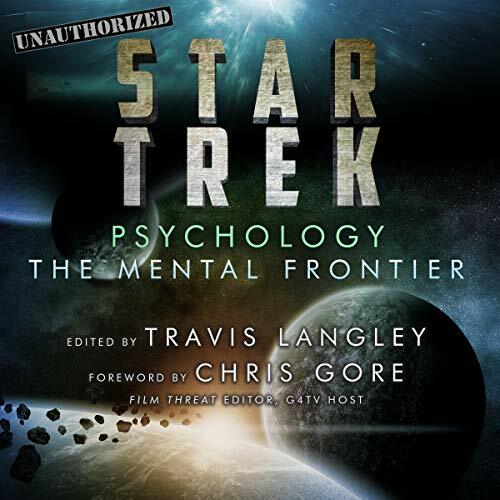 Showing results by author "Chris Travis"
In a fun and accessible way, Star Trek Psychology delves deep into the psyches of the show's well-known and beloved characters. The trailblazing franchise spans five TV series, 13 films, and countless novelizations. It celebrated, as no other form of entertainment had before, a world filled with space-traveling dreams and human diversity. In the process, it became one of the oldest and most popular sci-fi franchises of all time. If you're looking for a life of meaning, take hope. God wants to use you in his surprising plan to change the world. Who would have guessed that Jesus would conquer evil not through force or victory, but through defeat? He makes the weak strong, the foolish wise, and the insignificant matter. 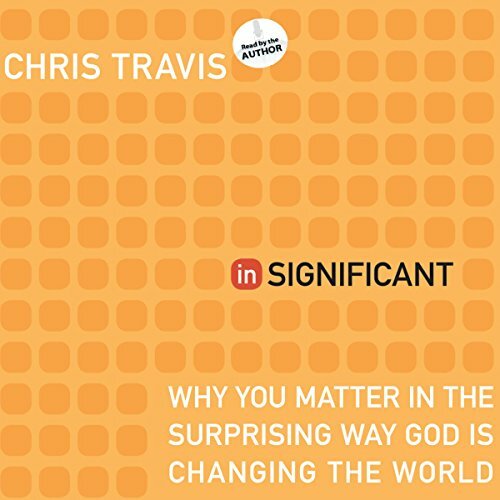 Author and pastor Chris Travis shares powerful, soul-stirring true stories - including his own gritty experiences teaching in one of the most dangerous public schools in New York - to cast a vision of how much we matter to God and his work in the world. 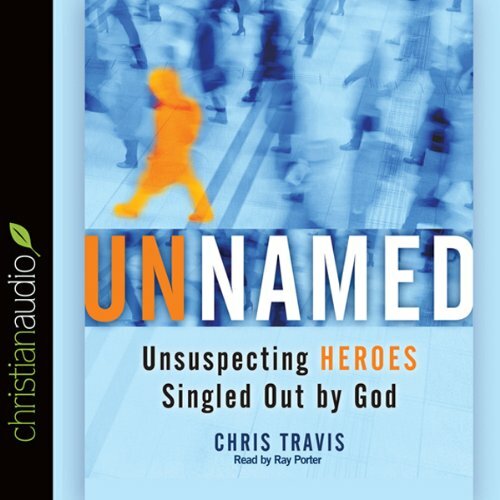 God often chooses unsuspecting heroes and writes unlikely endings to his stories. Many of the characters in the Bible are even unnamed, yet their adventures reveal the kind of lasting impact that God intends each of us. Why do the vast majority of us live out unremarkable days in spite of our God-given hunger for significance? 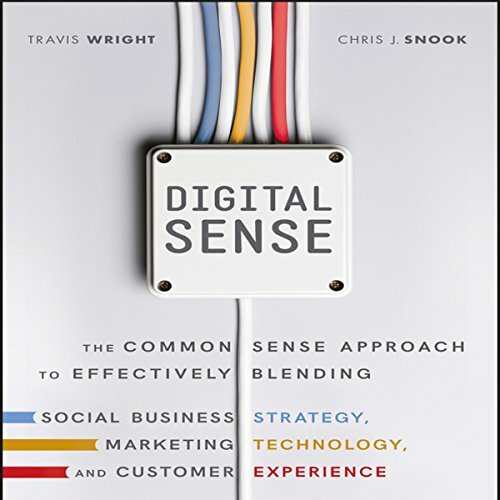 Unsung is one thing, but why settle for uninteresting? Or even worse, uninvolved? If you have the eyes of faith to see and the courage to act, you can join God's roster of unforgettable heroes.